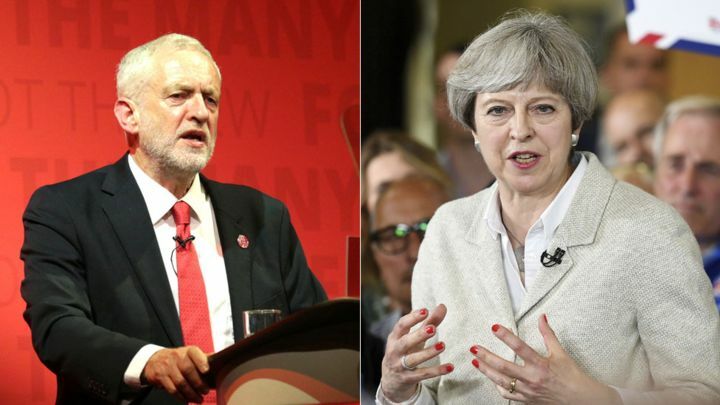 Home » British Politics » What are the pollsters saying ahead of the GE17? What are the pollsters saying ahead of the GE17? On the Eve of the election, what are the pollsters saying? Four of UK polling companies have released their final opinion/voting intention polls ahead of the general election on the 8th June. Right now, 7th June 17 @ 19:30, data available on Survation, ComRes, YouGov and ICM shows that while they are unanimous in their findings as far as the decline in the Prime Minister’s popularity, and improvement in Jeremy Corbyn’s standing both as a leader and a better election campaigner, they all differ in their voting intention results. It is now a straight battle of who is right between Survation and YouGov on one side and ComRes and ICM on the other side. In the final analysis, a lot of factors are likely to contribute to the outcome of the election. These subtle factors may not be captured by the various method deployed by the polling companies. Factors such as Age, gender, level of education, location and desire for BREXIT may be relatively easy to capture by statistical analysis, but other subtle ones like experience and interaction with the NHS, dependency on the state for survival, emotions, perception of personalities and social class may be relatively difficult to factor in. Security matters in the wake of serial terrorist’s attacks will be crucial. Whatever the outcome is, some pollsters will have some explaining to do. Will it be team Survation & YouGov or ComRes & ICM? Will the Prime Minister be walking straight back into Downing Street or a revolution on the scale of an earthquake in Jeremy Corbyn’s victory happens?